22nd November 1963. At 12:30 p.m., on Elm Street in downtown Dallas, President John F. Kennedy’s motorcade slowly approached a triple underpass. Gun shots rang and the President was hit. He was rushed to Parkland Memorial Hospital where fifteen doctors tried to save him. 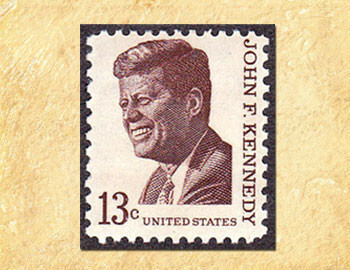 At 1 p.m., John Fitzgerald Kennedy, 35th President of the United States, was pronounced dead.